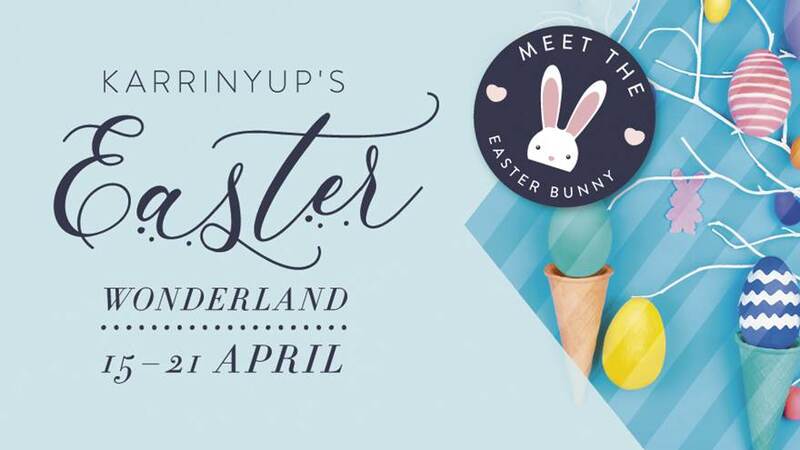 Spending Easter in Perth? 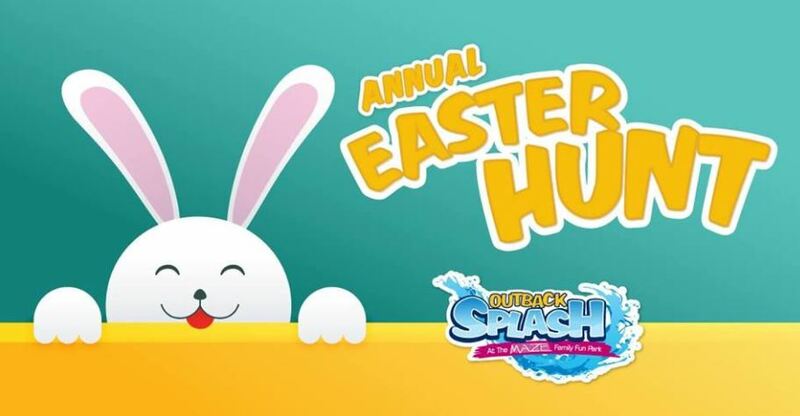 You can find a list of Perth Easter 2019 events here! 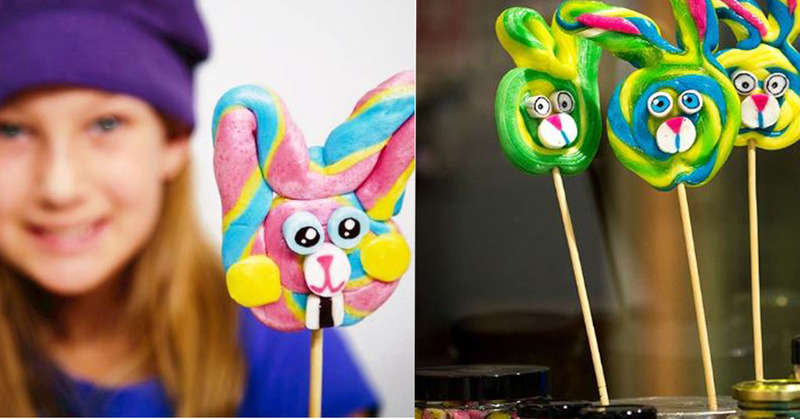 From Easter egg hunts to Easter themed activities, you can find an something fun to do with the kids this easter!